Bisphenol A (BPA) is a suspected carcinogen and endocrine disruptor that was first though to be hazardous to humans back in the 1930’s. 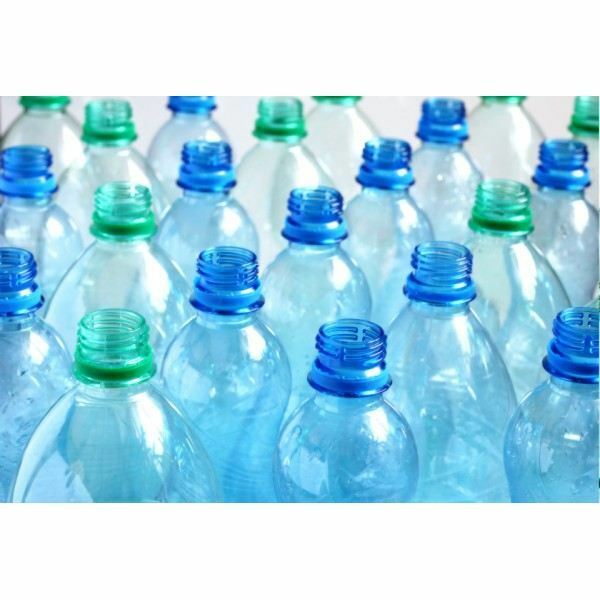 BPA is a main component of polycarbonate plastics and epoxy resins. It is normally found in such products as sports bottles, water bottles and baby bottles. It is also used in the resin lining of metal cans like vegetable cans and soda cans. BPA is made from two phenol chemical groups and is an estrogenic steriod hormone. This means that the compound replicates the function of estrogen which is the primary hormone for the female body. Because of the estrogenic compound in BPA, the chemical is also considered to be an endocrine distrupter when introduce to the human body. The use of BPA is most commercial plastics can be identified through the plastics class system. The class system is what the numbers are for on the bottom of most plastic bottles. BPA can be found in the three following classes: 7, 3 and 6. If you are unsure about BPA in the plastic products that you use, look for one of those three numbers on the bottom of the container. The problem with BPA is that it mimics the estrogen hormone and can result in long term health issues for females from infancy on, while being a contributing factor for both genders in developing cancer later on in life. Currently, this chemical has been linked to heart disease, diabetes and making the human body resistant to chemotherapy treatments. In an effort to try and contain the damage many companies, states and even countries have developed plans to phase out BPA and in some instances even ban the substance from use. The Canadian government has banned plastic baby bottles and is working with the plastics industry there to stop BPA production. The state of California is in the process of passing legislation on banning BPA and the federal government is in process of banning six types of phthalates in plastics used by children. Wal-Mart is even going to stop selling baby bottles that contain BPA at the start of 2009. Now that we have covered what BPA is, let’s take a look at some steps that you can take to control BPA laden products in your home. Stop buying plastic drink bottles. Use refillable BPA free metal or glass containers for your portable drinks. Get rid of all plastic baby bottles and don’t buy anymore. Use the old fashioned glass baby bottles. When possible buy grocery items in glass bottles and not in plastic or metal cans. Buy fresh fruits and vegetables and not in cans. Buy in bulk and "can" your own in glass jars. Try to get as plastic free in your life has you can be. More research is being done as to the effects that BPA has on the human body. Learn more and stay updated on BPA’s status with the Journal of American Medicine for current and future studies on BPA and health. To learn more information on the safety usage for your plastic bottles read Going Green: Get Rid of Plastic Bottles.